You will learn all the basics of the exciting new sport. 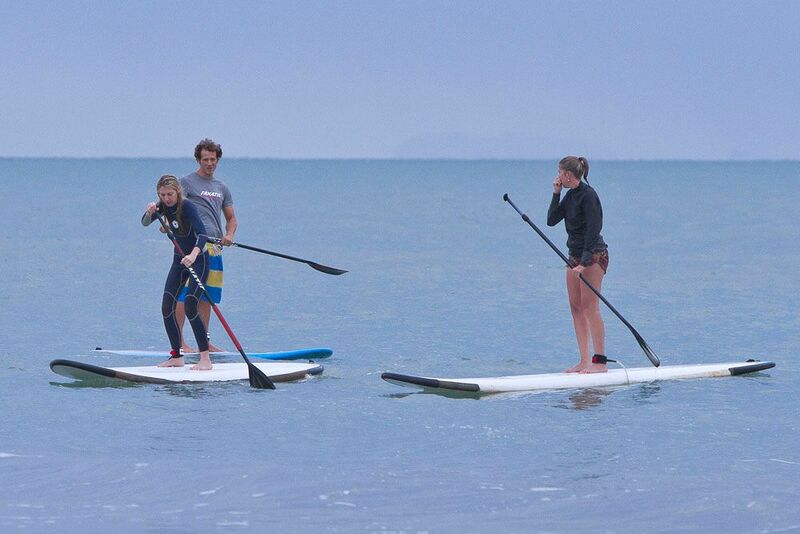 We will get you paddling safely and in style while having fun and getting your first stoke on the water. The lesson consist of 90mins instructions and an optional free paddle after wards. Come down with some friends or join our organized group lessons to enjoy the fun and find out why this is one of the fastest growing sports in the world. 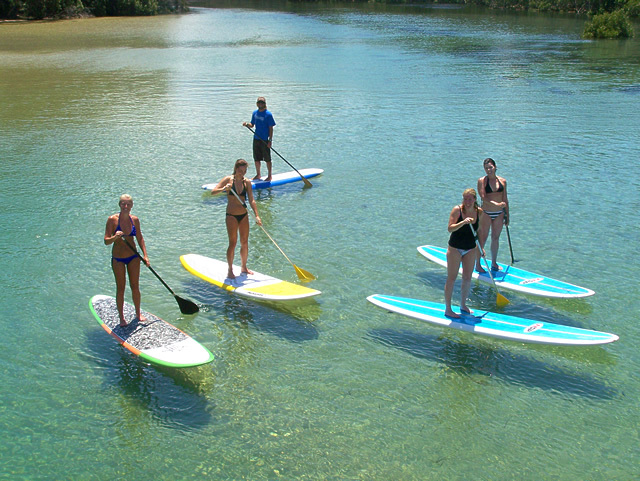 Learn the basics while paddling around in Pallarenda and greet some turtles while enjoying the amazing view surrounded by views of Magnetic Island and Castle Hill.